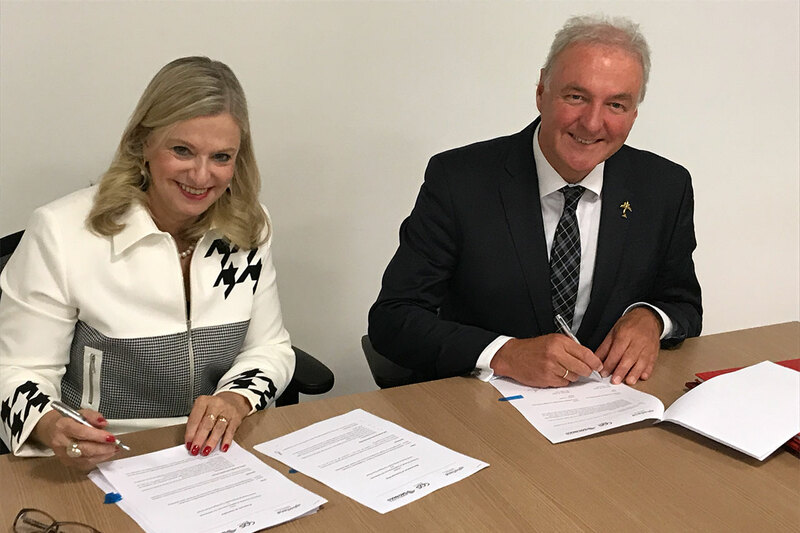 Inholland University of Applied Sciences signed an international collaboration agreement with Centro Paula Souza (State Center for Technological Education Paula Souza) in São Paulo, Brazil. The partnership has the intention to initiate an exchange between students, lectors and researchers of the São Paulo State Technological College (FATEC) and Inholland Composites. A main role will be played by the Brazilian aerospace conglomerate where students can fulfil their projects, internship and graduation assignments. This will allow Inhollands technical faculties to engage in unique international activities. Domain Director Dirk van der Bijl and Inholland Composites Project leader Antoine Gerritse signed on behalf of Inholland. The agreement has been established with the support of the Dutch Consulate in Sao Paolo and aircraft manufacturer Embraer. Following the signature of the agreement specific programe for the exchange will be developed. The exchange is initially established in the field of aeronautics and principally composites. In the future, the cooperation may also be interesting for other Inholland technical programmes and other Domains. Luiz Antonio Tozi, Vice-Dean of the CPS will be visiting Inholland University of Applied Sciences in the Netherlands in the near future to make preparations for the first exchange. “This cooperation is of significant importance for both institutions,” said Laura Lagana, Dean of the CPS after the signing of the agreement. 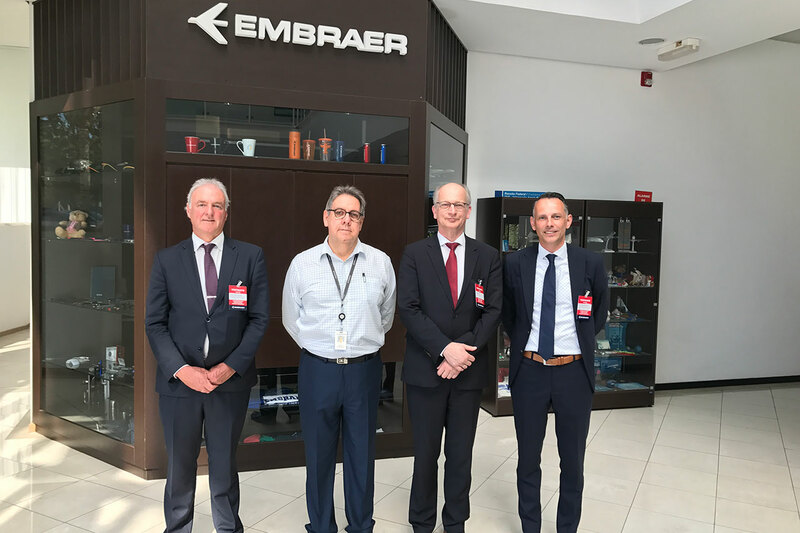 Domain Director Dirk van der Bijl stated how delighted he was with this strategic cooperation and stressed the importance of internationalisation and the significance of a partner such as Embraer’s participation. Among other invitees were Nico Schietekatte, Innovation-attaché for the Consulate in Sao Paulo and Paulo Laurencão, Director of Programmes at Embraer. Nico Schietekatte has played an important part in the preparation leading to the signing of this agreement.